My name is Benjamin Studebaker, and I grew up in Indiana. I am not happy with the way the press is covering Mayor Pete Buttigieg. Let me tell you why. In his book, Buttigieg derides the “moribund Studebaker corridor”, promising to make South Bend into a “Silicon Prairie” with “data centers and start-ups”. But despite seven years in power, there are relatively few such jobs in the city. Only 1.5% of South Bend’s jobs are in the computer and mathematical sector, and the occupation is listed as one of South Bend’s “least specialized”, meaning that it has dramatically fewer workers in this sector than most places in America. Instead, the city has increasingly become an appendage of Notre Dame, a wealthy Catholic private university. The people who once upon a time might have worked good union jobs at Studebaker now work increasingly in the “food and serving” sector, whipping up fancy coffees and craft booze for the rich kids. It’s not only one of the city’s five biggest sectors, unlike “computer and mathematical”, “food and serving” is a South Bend speciality. The median person employed in this sector is paid $13,400 per year. Another heavy hitter is the large and specialized “healthcare and social assistance” industry, which pays a marginally better $25,612. The educational gaps are heavily racialized–75% of white students are proficient in reading compared to 46% of black students, while 71% of white students are proficient in science compared to just 29% of their black counterparts. All races, however, put up inferior numbers in both subjects in comparison with your average Hoosier kid. The local newspaper, the South Bend Tribune, reports the schools get “F” ratings by Indiana’s standards. And as we all know, Indiana’s public schools aren’t anything to run home about. The state spends less per pupil than all of its neighbors–including Illinois, Michigan, Ohio, and even Kentucky. Studebaker gave South Bend’s workers jobs. Buttigieg took their homes. 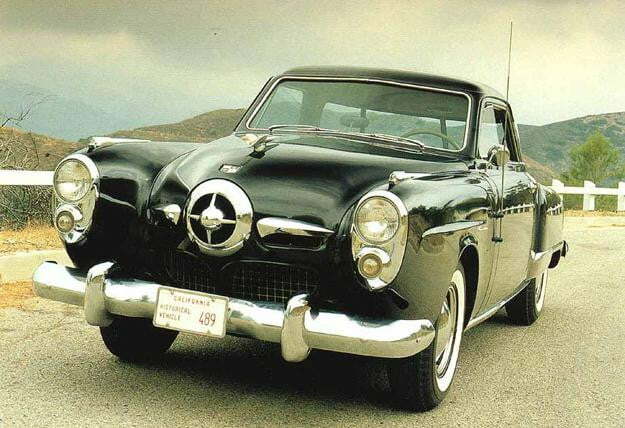 Studebaker hired South Bend’s workers to make cars for ordinary Americans. Buttigieg wants to hire them to make lattes for rich kids. The Americans who need a big new choice in the low-price field won’t find a friend in Buttigieg. He’s not different by design. He’s just another Ivy League McKinsey consultant looking to find ways to make the world a little bit better for rich folks and a little bit worse for everyone else. But the coastie press doesn’t talk to the people who lost their homes because Buttigieg doesn’t think they’re pretty enough. Instead, it just keeps reporting on how “smart” he is and how many languages he speaks. Buttigieg doesn’t give a damn about people, and neither do they. 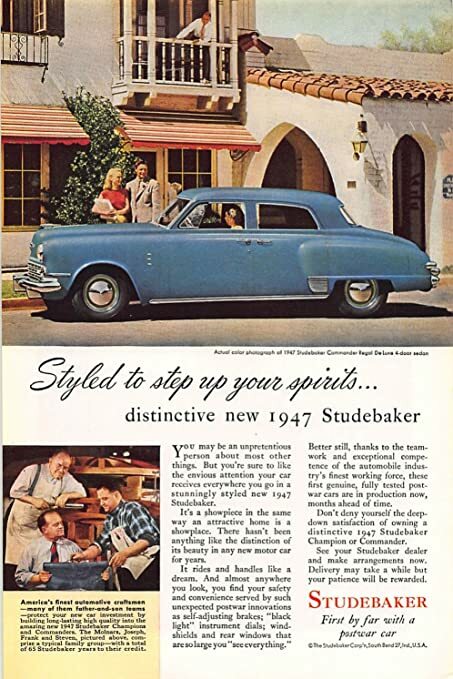 The Studebaker family is big, and I don’t speak for all of it. But in my view, he’s not curing South Bend of its sickness–he embodies the rot. Notre Dame gets bigger, and the ordinary people who built the city are forgotten. It’s not good for South Bend, and it wouldn’t be good for the country.